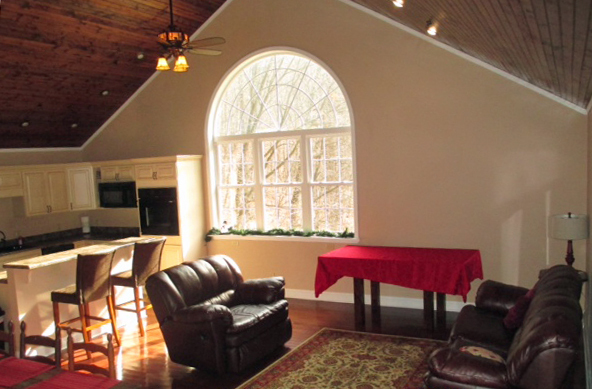 Mountain Brook & Company, LLC Rental Unit Description: Sleeps 6 comfortably Three bedrooms: Bedroom 1 – Queen size bed, Bedroom 2 – Queen size bed, Bedroom 3 – twin beds Two full bathrooms & two half bathrooms Central heat & air conditioning Prices do not include Taxes or Security deposit. 2 Night minimum on weekends. 3 night minimum on all holiday weekends. Children under 12 years stay free with paying parent.